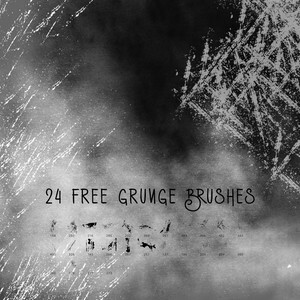 Pack of 24 dynamic grunge brushes. You don't need to credit, but it would be nice! 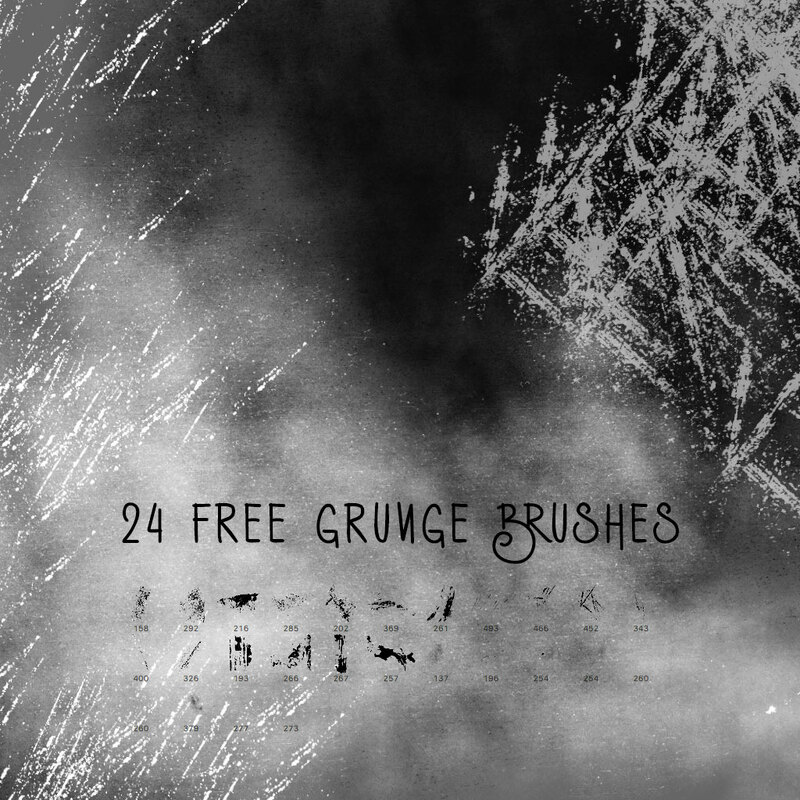 I’d love to see someone get creative with these.